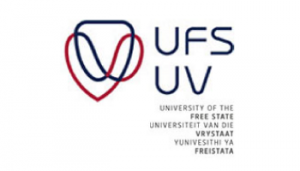 A BSc degree in Forensic Science will be presented for the first time at the University of the Free State (UFS) from 2014. It is also the first degree of its kind to be presented in South Africa. According to the Department of Genetics in the Faculty of Natural and Agricultural Sciences the three-year degree is, among others, aimed at people working on crime scenes and on criminal cases in the SA Police Service and in forensic laboratories. At postgraduate level, students can specialise in a variety of forensic fields up to PhD. A maximum of 80 students will be selected for admission to the course in 2014. Entrance requirements are an admission point of at least 34, as well as a combined minimum point of 17 for Mathematics, Life Sciences and Physical Science. Applications for 2014 close on 30 September 2013. About 700 to 800 new appointments were advertised in this field by the SAPS in the past two years. 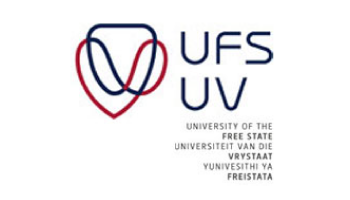 The UFS has been offering an honours programme in Forensic Genetics since 2010. The new course comes at a time when the Government is taking significant steps to eradicate crime in South Africa. At the first conference of the SA Police Service’s National Forensic Service in July 2013, it was reported that milliards of rand are spent to establish an integrated, modernised, well-manned and well-managed criminal justice system. New laboratories are already operational and more laboratories are planned, including one in each province. The so-called DNA Bill is likely to be approved by Parliament before the end of 2013. Under this bill, all current schedule-1 criminals and suspected criminals will be obliged to provide DNA samples. This information will be stored in a DNA database. According to the SAPS’ Serial Unit, approximately 1 300 serial killers are currently active in South Africa and the DNA database can be helpful to bring these and other criminals to book. About 80% of all crimes are committed by about 20% of the criminals. More information on the Forensic Science degree can be found at [email protected] or +27(0)51 401 9680 or +27(0)51 401 2776.